The second Saturday in December, the town of Centennial celebrates the Christmas season. 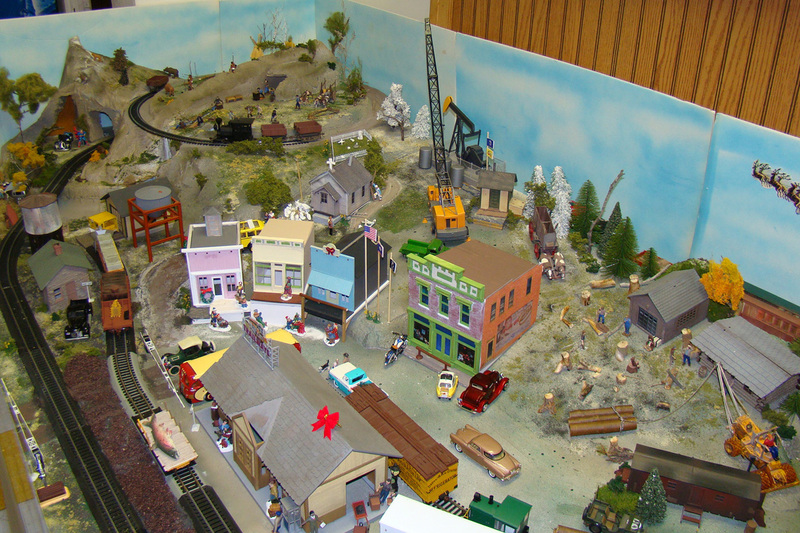 The museum joins in the celebration with model railroad displays in our historic depot. Children young and old enjoy the scenes depicted in great detail. For more on the celebration, visit the Christmas in Centennial website.